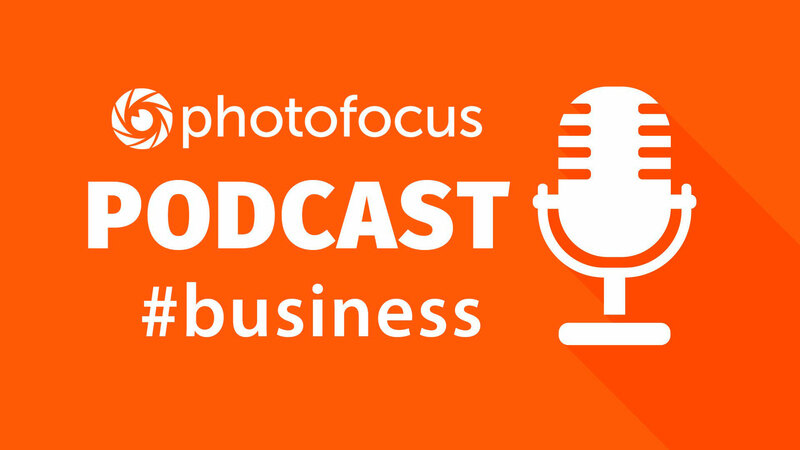 Today we chat with photographer David Scruggs and Jill Smith about several things that define a photographer as a professional, so that you not only rarely miss those important moments in a subject’s life, but NEVER compromise on the quality of an image: -Listen, listen, listen – your role when capturing memories is to know and understand your client. Listen, listen, listen – your role when capturing memories is to know and understand your client. That can only come with listening to them and building a relationship based on understanding their needs. You have to see the world through their eyes. Never compromise your skill set – Being a photographer is about meeting your client’s needs and having the skills to photograph at any time, regardless of the degree of difficulty. Of course there will be times when something that comes up that’s simply over your head, but that doesn’t change the importance of a never-ending quest for your own education. Backup gear – When you least expect it, something is going to go wrong with your gear. Normal wear and tear, a dropped camera body or lens, a piece of equipment stolen – NEVER be without backup gear for those “just in case” moments. Always be on time – Your clients trust you to be where you’re supposed to be and always on time. And, even if you arrive just a few minutes late, you’ve created stress that wasn’t necessary. Keep your promises – NEVER make a promise you can’t keep. Build a relationship – In any business, but especially photography, it’s important to build an ongoing relationship both leading up to an event and especially afterwards. Your success is about your ability to build trust. Love your career choice and show your passion for capturing memories – You can’t capture images that tug at people’s heartstrings if your own heart isn’t in it! Recognize the need for change – Whether it’s your own style or simply tracking consumer trends, being a pro is about adapting and being able to stay relevant to consumer demands. Support your associates and the industry – While this is outside the client/photographer relationship, a strong network can also help you through some of the most difficult challenges. Be involved in your local guild or association. Be helpful to other photographers and you’ll find they’ll also be there for you. Things come up that just aren’t planned, but working together there’s nothing you can’t accomplish. Have fun and be fun to work with – “Fun” is one of those words so often lost in business today. Building trust, capturing memories and being an outstanding artist has a core focus on loving what you do. Everybody has a bad day now and then, but being a professional photographer is about loving people and seeing the world through their eyes and often heart.